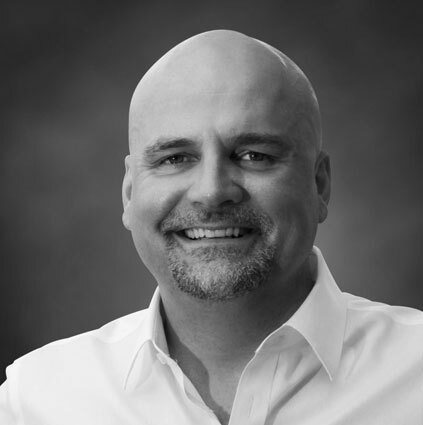 Brad is the founder of RentWerx in San Antonio, Texas. In the last five years, RentWerx has grown to manage over 900 single family homes. 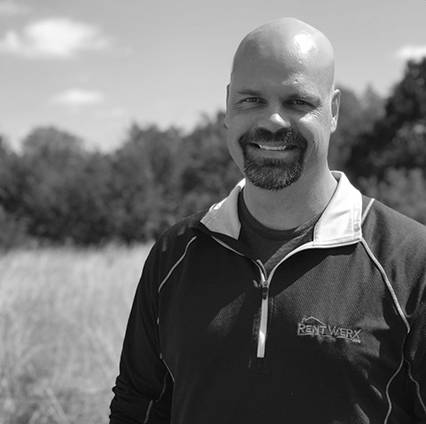 Prior to starting a property management company, Brad served in the armed forces as an Army Infantry Officer before leaving the military as a Captain in 2002 to pursue his interests in Real Estate. 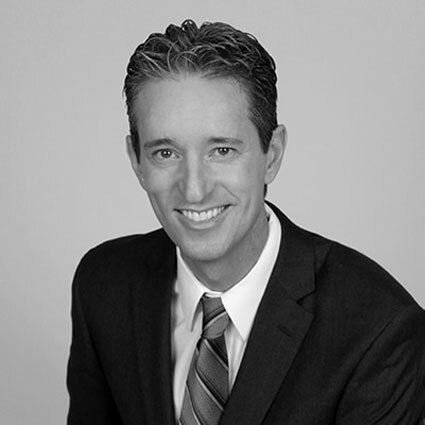 In 2003, Brad moved to San Antonio and earned his Real Estate License and began his career in sales. Since Brad launched Larsen Properties in 2011 then re-branded to RentWerx in 2017, it has turned it into one of the most profitable companies in the region. Owner of Progressive Property Management, Inc.
A popular and dynamic speaker on the topics of property management, real estate, and business leadership. A popular and dynamic speaker on the topics of property management, real estate, and business leadership; Marc helps people across the country improve their lives – by improving their business. 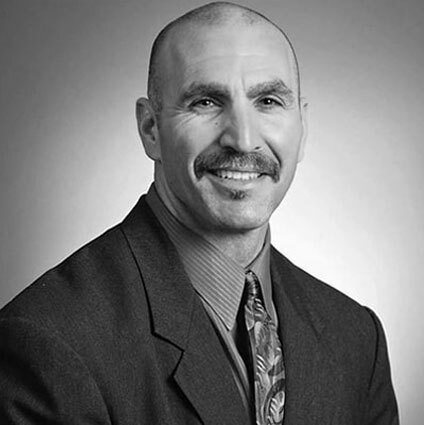 Steve has been involved in real estate since 2002. He has owned and helped manage a 39 unit apartment complex. He still personally owns over 31 homes today along with his business partner Pete. Steve is an airline pilot based in Houston, TX for a major airline and fly’s mostly international routes on the Boeing 787 airplane. Because of his background in aviation and working for such a large company, his knowledge and experience in processes and systems has helped play a vital role in making Empire Industries what it is today. With a resume that includes West Point graduate, Captain of the West Point Handball team (which, interestingly, is also referred to as “Borden Ball” around the world. Google it). We’re not sure which name came first, but we’re pretty sure Dave could tell you), US Army Chinook helicopter pilot and Co-founder, President & CEO of what is now the leading website in the country for advertising long term residential rentals. When he’s not devouring industry information at the kitchen table, you might find him bellying up to a plate of wings while watching his beloved (understatement) Broncos, flipping channels in search of a historical documentary, searching out a tennis match or preaching the ways of the world to his pre-teen sons, Andrew and Brady. A serial entrepreneur, Jay started selling candy to his classmates in the 4th grade and never looked back. Today he is one of the Top 1% of Realtors worldwide, selling more than 1,300 homes and closing over $325 million. He owns a thriving property management company, helping over 2,000 landlords rent out and manage their investment properties, and is developing a coaching company for real estate agents throughout the country. To get to where he is today, Jay has taken on major risks and has always beaten the odds. He grew up poor on government food, has overcome depression, quit smoking, beaten addiction, and worked diligently on self-improvement to better his future. 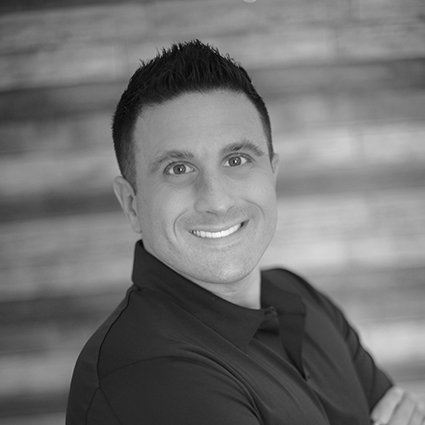 His determination, focus on mindset, and willingness to take massive action has changed his life and makes him the perfect coach for thousands of real estate agents throughout the country. It comes as no surprise that Jay wants to help fellow agents as Jay loves to serve others. Whether it is volunteering with Rotary International, earning the Rotarian of the Year award in 2012 and Service Above Self Award in 2013, serving as the President of the Women’s Council of Realtors for his local board, traveling to Guatemala to implement water projects and build schools, donating 100 wheelchairs to El Salvador, or giving polio drops to children in India, Jay seeks to add value and make a difference. This belief system extends to his entire family, as he and his wife Jessica adopted their son, Lincoln, in record time and took massive action to adopt their daughter Kensington 5 months later. They have also opened their home to several foreign exchange students, an orphan from China, a child from Belize who needed heart surgery, plus many local foster children. Jay and Jessica wouldn’t have it any other way. 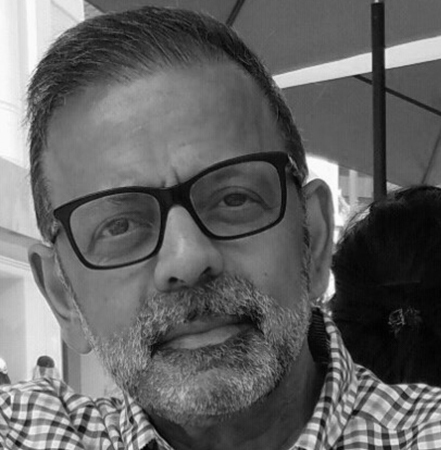 Don Ganguly is the founder of Investimate and Homeunion- leaders in the residential real estate investment market. Don had previously founded Equinox Corporation, which serviced Residential Mortgage Servicers and Banks, processing over $75B of real estate loans. The company was subsequently acquired by Oracle. Don is a serial Entrepreneur with a track record of building businesses in the real estate technology space. Don has an MBA from the Wharton School of Business, and has a B Tech in Engineering from the Indian Institute of Technology. 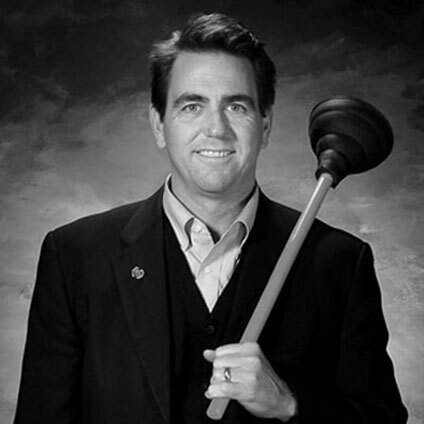 Don is an active member of The Rotary Club, Irvine- serving local and international communities. An army “brat” through and through, Deb grew up in a structured and organized household, with her father serving over 40 years in the military, retiring as a full bird Colonel. Her upbringing made her successful from an early age, helping build her own foundation with school, teaching and building a brand. Deb is a leader and results-driven entrepreneur, who in 2010 started Real-Time Consulting Services after having started her own successful Property Management firm and Maintenance company. Having been in the industry since 2001, Deb aides and finds solutions for people, process, and technology, while also focusing on systems, policies/procedures, and growth, in addition to helping individuals and companies develop, re-structure and assist with strategic planning for their organization. Deb has a firm belief of building on the foundation for a strong company and helping other Property Management firms on business strategy, process improvement, compliance and operational efficiency in the world of Property Management. Her specialty is helping implement systems and technology with what works for your company; with her goal to help identify your specific needs and provide solutions and execution to help you be the disruptor in the marketplace you serve. She also will work closely with your team in development and execution, in providing the necessary training to have each member perform at their best and highest level; and assist in analyzing the business structure and helping you find the best methods and solutions to your business based on your culture and needs. Her developed system for assisting companies with growth and development will bring you out of the day-to-day complacency you find yourself in. Gwenn Aspen is the president of Anequim LLC and Rent Manager Call Center. 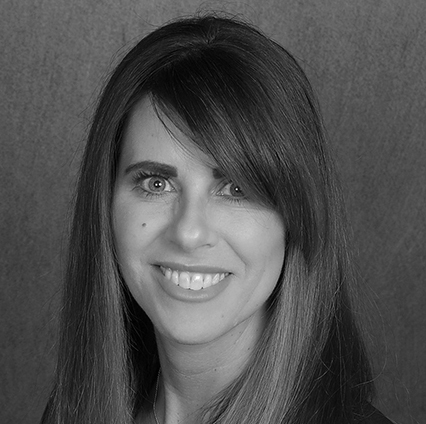 Gwenn previously was the quality assurance manager at Wistar Group in Omaha, Nebraska which manages > 1,200 doors. Anequim helps property management companies source and manage remote labor from Mexico as well as helps Rent Manager clients with 24/7 maintenance support and dispatch, leasing line and call overflow through the Rent Manager Call Center. 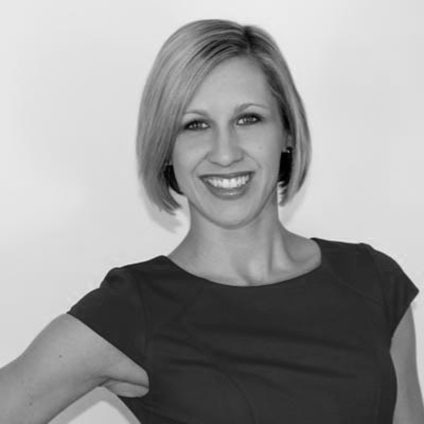 Gwenn has a background in the healthcare industry and is a graduate of the University of Michigan.